In this post, you will find basic player statistics and goalscoring information after Week 6 of the Nigeria Professional Football League 2013. All players mentioned have played at least one match, or been on the bench at least once, during the first six matches. The picture is of Kwambe Solomon, the promising right-back of Sunshine Stars FC. The picture was found on MTN Football. Dear Samuel, thanks for your comment and for the correction. Kwambe is indeed a right-back so I have corrected my article. Ebenezer Odunlami is an interesting player. I believe he is a centre-back and that he has played all five matches so far this season. 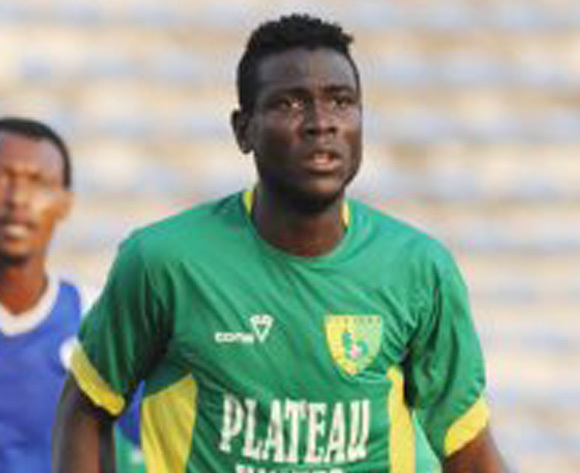 Odunlami trained with Nigeria U-23 during 2011, while he played for First Bank FC. Odunlami is about to become a fringe player for the Super Eagles after only a handful of matches at top level of Nigerian football. Thanks for being so up to date. Do you have any info on Odunlami? I’ve been searching for info, but found nothing.